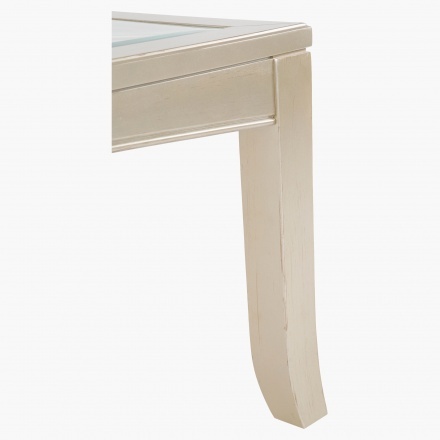 Save BHD 0 (0%) Earn 267 Shukrans What is Shukran? Shukran is the Landmark Group’s award-winning loyalty programme in the Middle East, which allows you to earn Shukrans when you shop any of our brands. 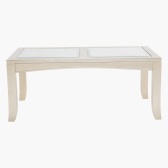 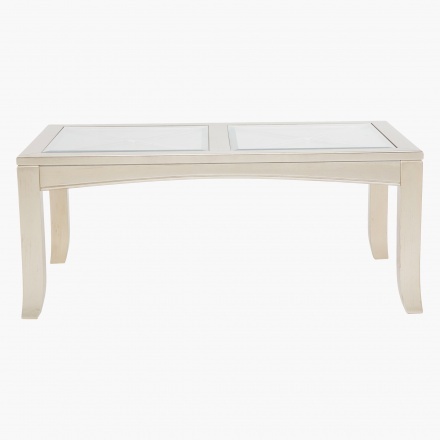 Ideal for all kinds of living room set up's, this coffee table is just what you need. 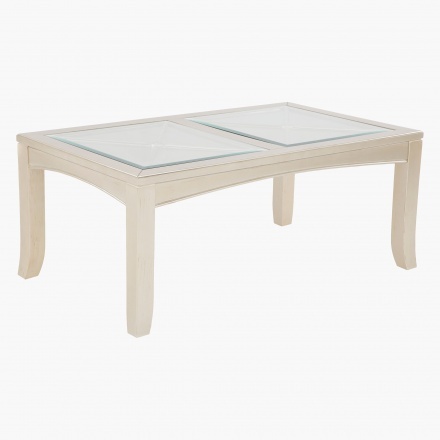 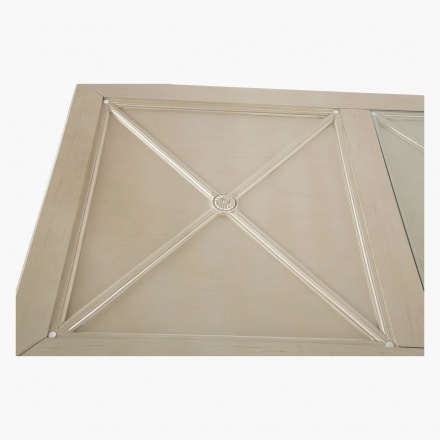 Flaunting a glass top and durable frame and legs, this piece has a rectangular shape and looks modern. 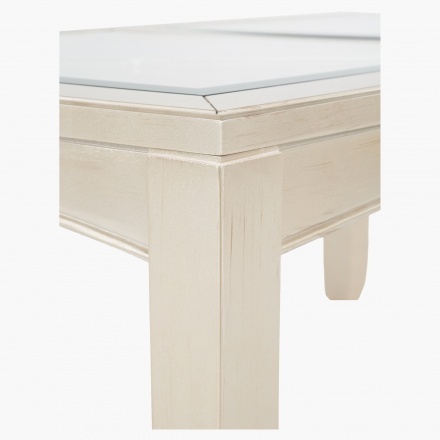 The solid wood and tempered glass make it just what right pick.